You are currently browsing the Archaeofacts.com archives of Musings for the day Sunday, January 18th, 2009. 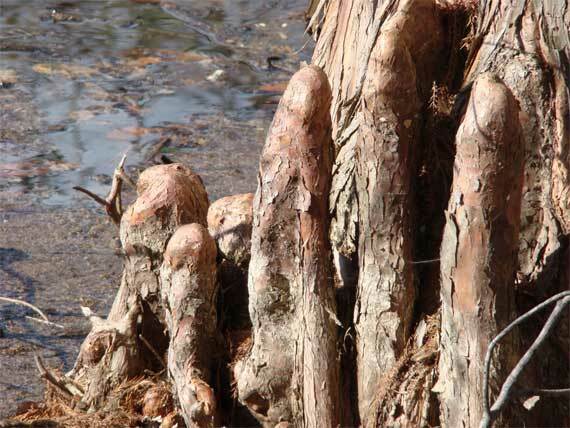 Cypress knees are odd plant forms—function not quite nailed down…. This morning: rainy, overcast, grey. Yesterday afternoon included fifteen minutes of snow flurries. No lie!